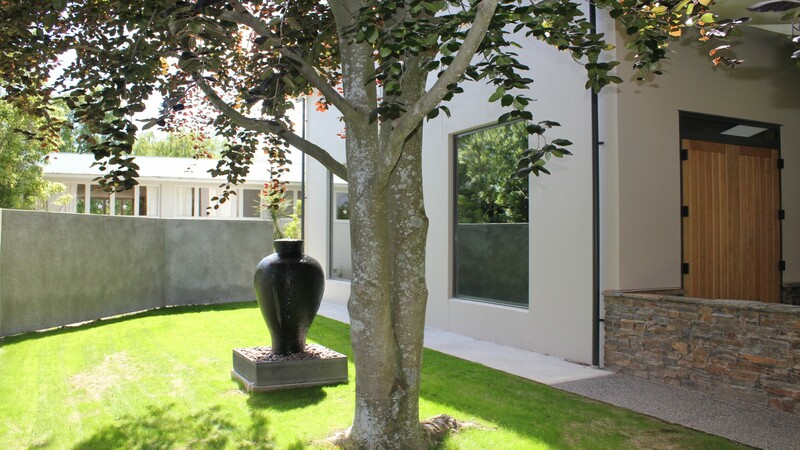 Lovely garden surroundings and the choice of two chapels are offered in Feilding – one new and modern, the other an historic home for small funerals. 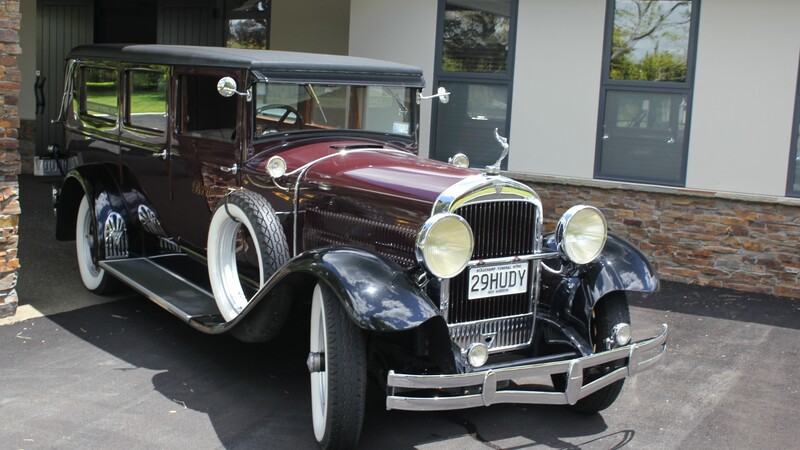 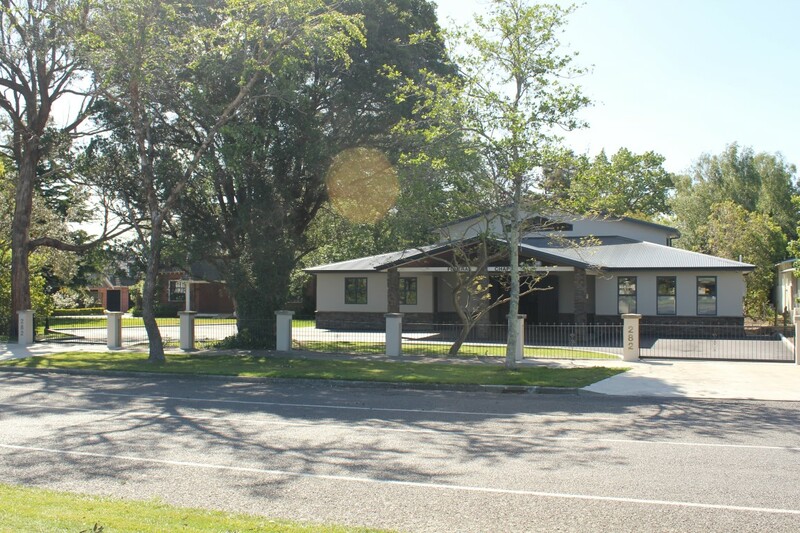 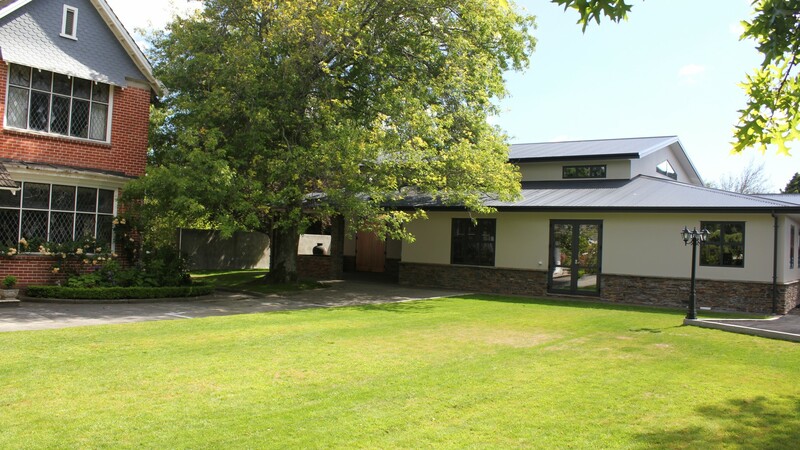 Beauchamp Funeral Home has been in the Feilding community for 25 years and now offers the choice of a wonderful new chapel, or a traditional homestead for smaller funerals. 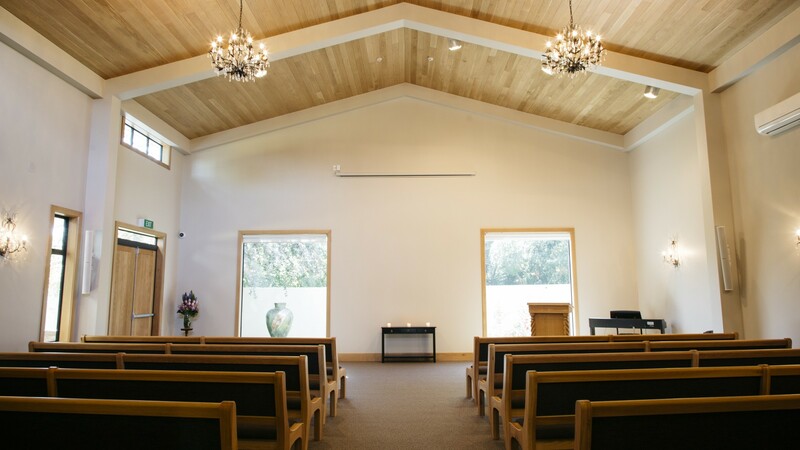 The architecturally designed contemporary chapel offers a serene setting with high ceilings and warm American oak joinery. 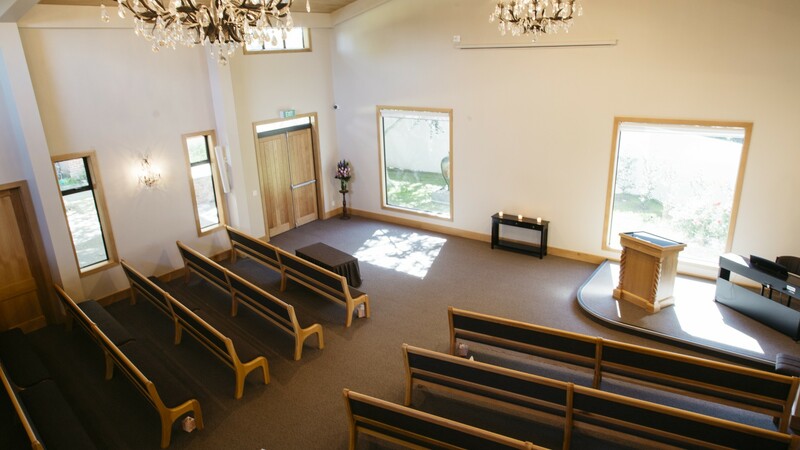 It seats 170, with 40 more on a mezzanine level, plus standing room, a refreshment lounge and after-hours viewing room. 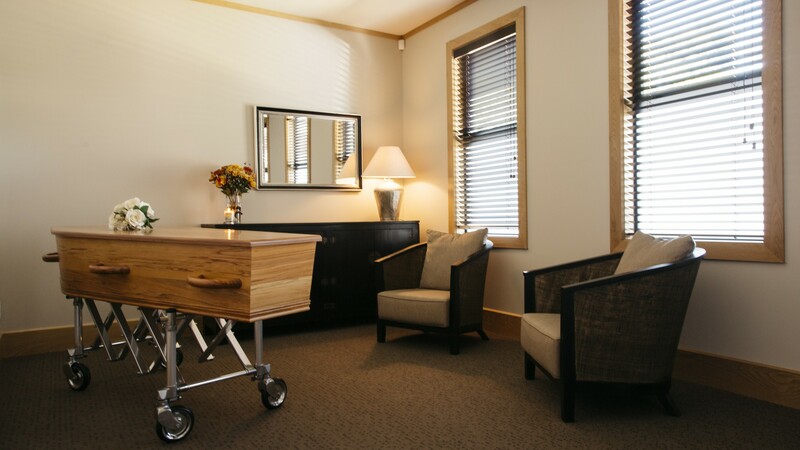 There’s the latest in video recording as well as webcast capability, nationally and overseas. 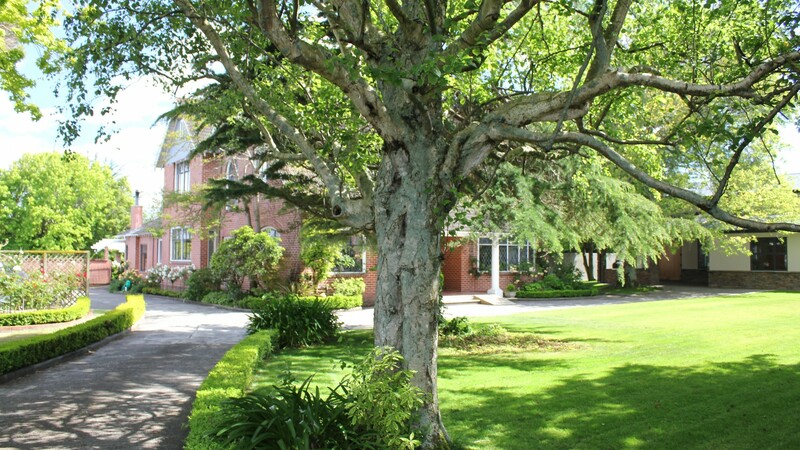 For funerals for up to 40, the ‘Feilding House’ chapel offers 1920s character, on-site catering and restful private garden with mature trees.